Over 300 women have resigned from the Labour Party over its position on allowing men who say they are women to be on all-women shortlists. Labour says that the shortlists are open “to all women, including trans women; and that trans women do not need a gender recognition certificate to participate”. In a letter to The Times, women leading the large-scale exit said they were “dismayed” at Labour’s position, and told other news sources they “cannot continue to be in a party which takes women for granted”. The women stated: “We now face a situation in which any man can simply claim to be a woman and be included on all-women shortlists. They also particularly objected to the Party’s decision to make the change “without any debate or consultation with women members”. One of the women leaving the party, Jennifer Isaacson, said she was “horrified” by what is happening to women’s rights in Labour, but that she was pleased there were so many showing their resistance. Earlier this year, Labour suspended two members for declaring that men who say they are women are still men. Jennifer James began a campaign to force Labour to back down after it allowed men who self-identify as women to feature on all-women shortlists. 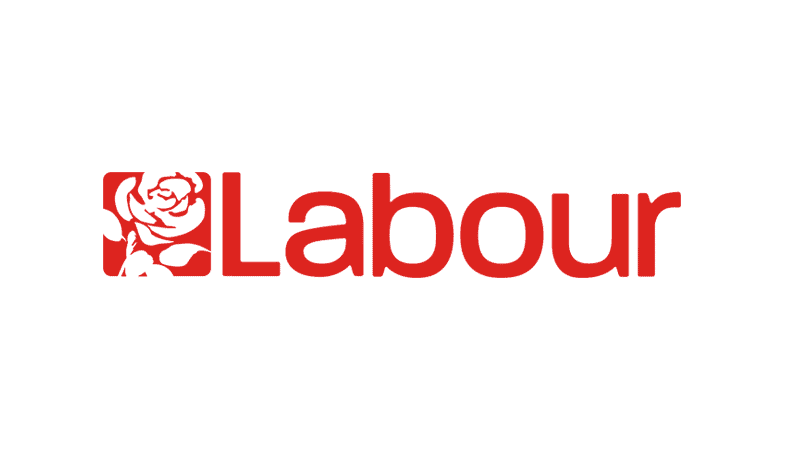 She was targeted by an online group calling itself Labour Against Transphobia, and subsequently received a letter informing her of her suspension from the Labour Party. Venice Allan, another party member who backed the legal action, was also suspended in similar circumstances, with one of the reasons being that she posted a photo which read: “Trans women are men” on social media.